The exchange program that brought the Chileans to Chicago was funded by public money, from the US government’s Point Four foreign-aid program. “I don’t think there has been a better investment of American taxpayers’ money,” Fontaine says in the film. The program was targeted at weakening Keynesian developmentalism in Latin America, at spreading, as one former University of Chicago president put it, “the Chicago influence” and “market economics” throughout Latin America. Considering the dominance of Keynes and Marx in Chile and elsewhere, a number of adjectives could be attached to the program: quixotic in the face of statist hegemony; Gramscian in its success at marching through and transforming the institutions; and Jesuitical in its determination against seemingly long odds. Among the film’s many useful contributions is to reveal the key role the civilian Chicago Boys played in the coup itself: the military was reluctant to move against Allende unless they had an alternative economic plan. And so the Chicago Boys, especially de Castro, gave them an economic plan. Then, once the coup took place and Allende was dead, it was the Chicago Boys who convinced statist military officers to take a gamble on shock therapy, bringing in Milton Friedman to close the deal. Starting more than five years ago, a growing protest movement, led by students, has made specific demands but has also advanced a foundational critique of “neoliberalismo,” a rejection of the reduction of human beings into atomistic utility maximizers. Valdeavellano’s camera catches a quick glimpse of one of the placards: “Menos Friedman, Más Keynes”–Less Friedman, More Keynes. It’s doubtful that whoever wrote that sign is much invested in the specifics of Keynesian economics. Rather, the sentiment reveals the way politics in Chile continues to be framed in the primal opposition created by the 1973 coup, whereby Keynes v. Friedman, or Allende v. Pinochet, represent competing definitions of human nature. 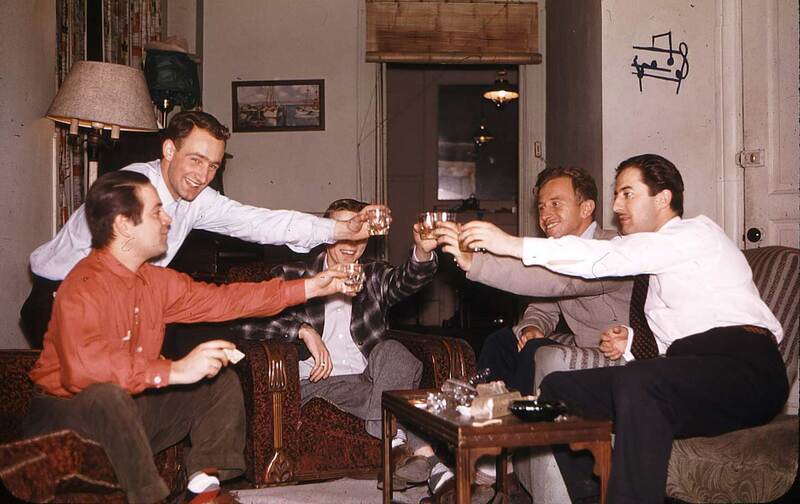 Hopefully Chicago Boys, which received financing from Sundance, will be released in the United States.